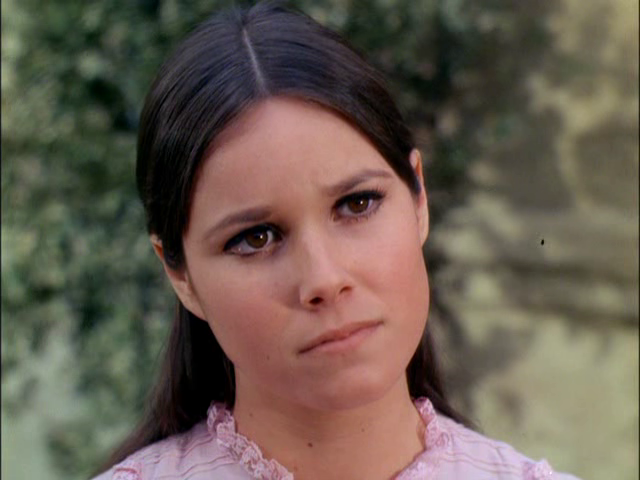 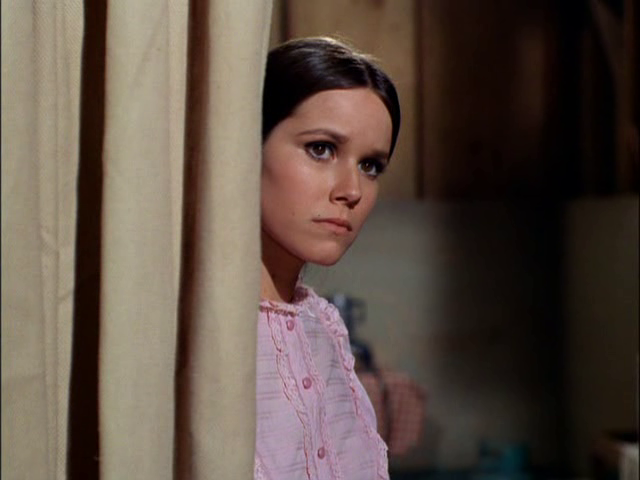 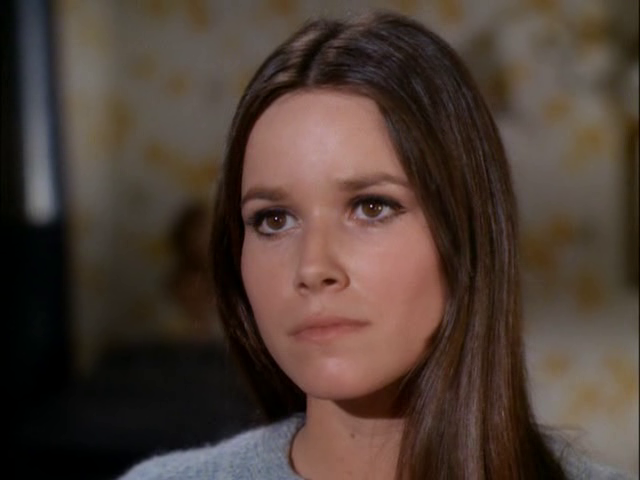 In early 1968, right before she began her feature film career, Barbara Hershey appeared as a guest on several television shows. 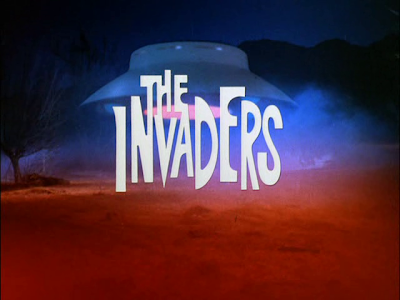 One such appearance was on The Invaders where the young actress played a beautiful girl who thinks she has taken part in a miracle. 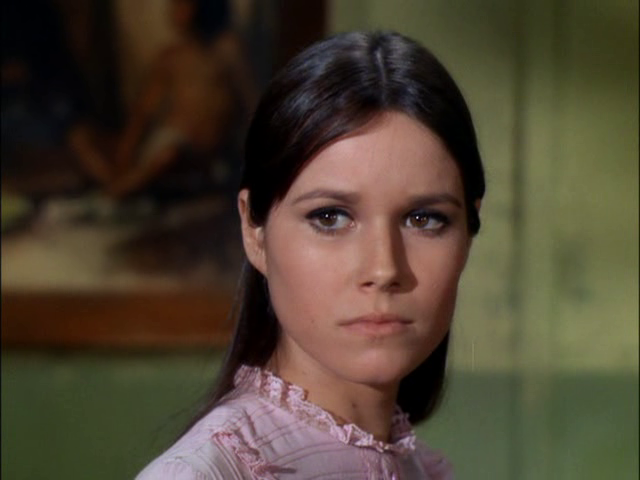 The episode, appropriately titled "The Miracle," is a great showcase for the lovely Hershey and she even gets to do a brief scene where she tries to seduce Roy Thinnes!